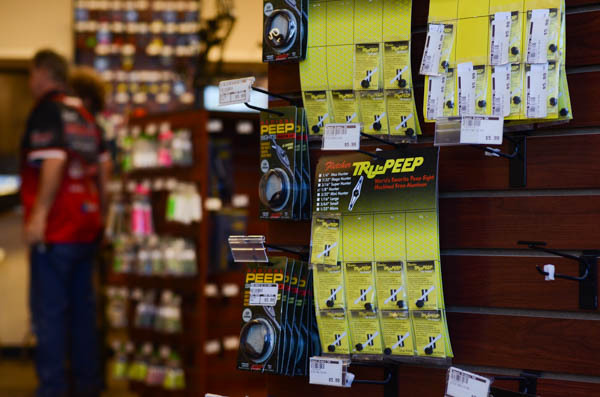 Premier Archery Store & 20 Yard Range in Las Vegas. 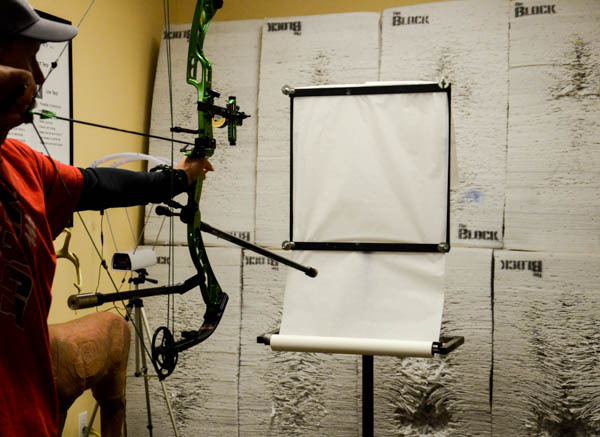 Premier archery range in Las Vegas. New to archery? We are here to help. 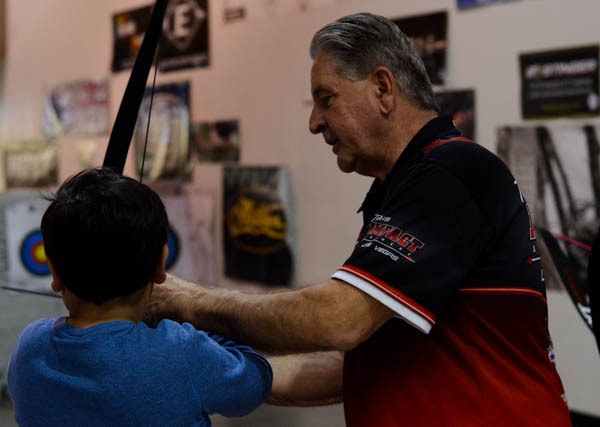 Watch a short introductory video found here on archery, and our professionals on the range will help reinforce what you learn. Start out shooting at 10 yards if you'd like! Our range can accommodate all skill levels. Bring the whole family! A great way to spend your evenings or afternoons with Impact Archery. No need to own equipment. 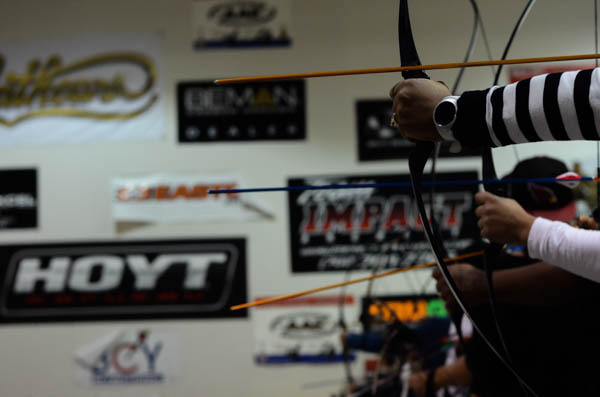 Impact Archery will provide you with the equipment and instruction. 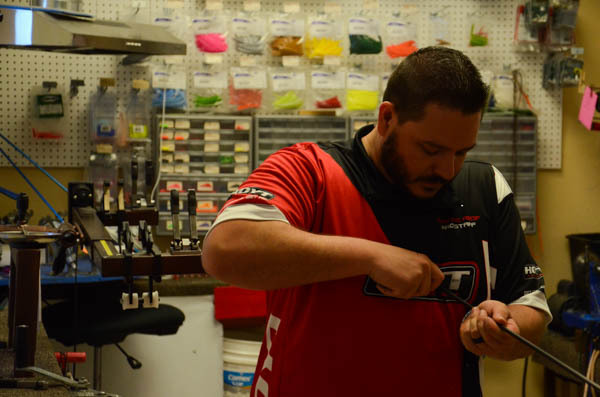 Our certified professionals will assist you while you shoot. We take pride in introducing a safe environment for all shooters. Nothing beats shooting your first X. Learn how to be an archer but have fun doing it! Full line of Hoyt, PSE, Mathews, Elite, Bear, Martin, and Bowtech. PURCHASE WITH US. FREE LABOR FOR THE LIFE OF THE BOW. 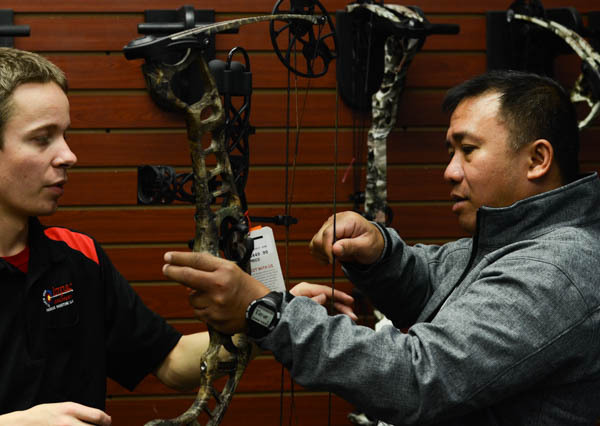 Any bow purchased from Impact Archery receives free labor of the life of the bow. Have an antique bow from the middle ages? We can make strings for pretty much any bow. Our professionals guarantee their work. Decades of experience and an obsession for your satisfaction. Have a specific need not carried in our store? We can order it. We have a dedicated area off the range for testing setups, tuning bows, and more. Similar to paintball, eliminate your opponents and score points to win in this 15 minute fast paced game, where shooting your friends, family and strangers with a foam tipped arrow is encouraged. $375 for every additional hour and $100 fee for after store hours. Perfect for the whole family. Please keep in mind a parent must sign our release for anyone under 18 years of age. This is an awesome yet unique game for events or birthdays, contact us for a reservation. Hours may change, please refer to our Facebook page for regular updates.